Every PJ party requires good music, popcorn & a list of series to binge watch on. 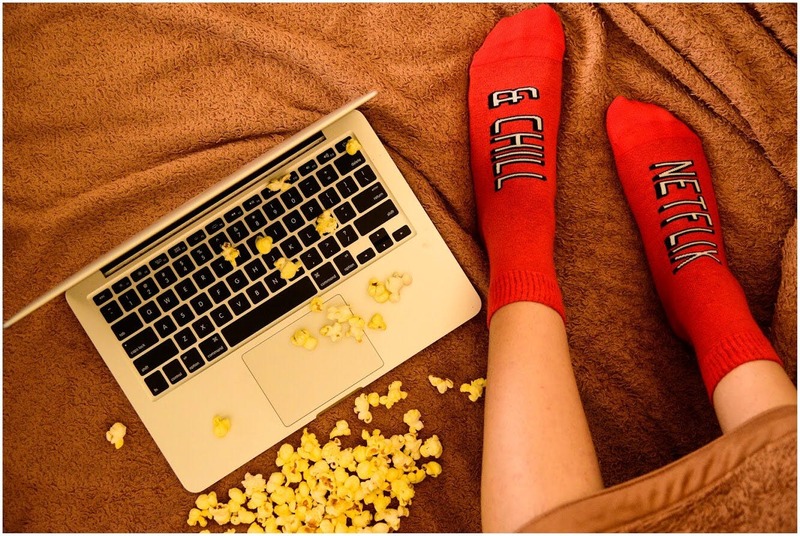 If you love Netflix and chill, these pair of comfy yet cool socks from Soxytoes will set the mood right. With summer already killing us with its heat & the monsoon right around the corner. Shifting into your comfy PJs, staying indoors and binge-watching their favourite series on Netflix sounds like a perfect plan! And you got to own these comfy socks to double the feels. These noticeable socks from Soxytoes come in various designs and prints for all age groups. It’ll be your one-stop destination for everything quirky and trendy.